Smart heating expert, Drayton, has teamed up with Ideal Home to offer one lucky reader the chance to win a Wiser home heating bundle! 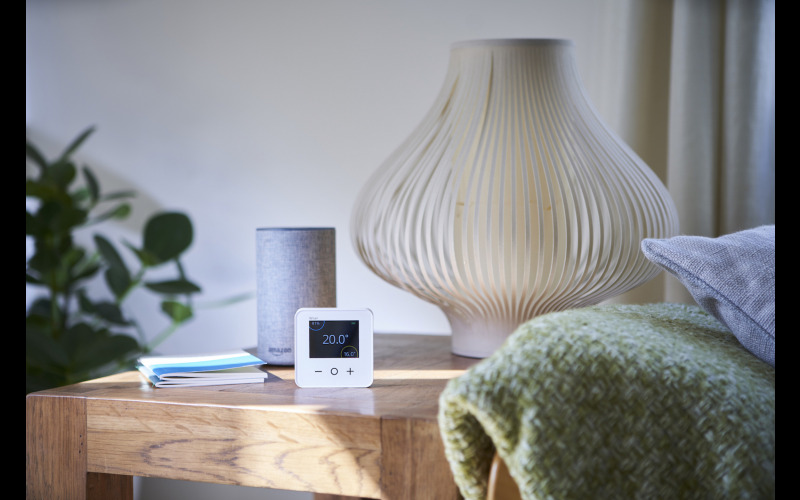 The prize of a Wiser Multi-zone Kit includes a Heat Hub, room thermostat and seven intelligent Red Dot award-winning radiator thermostats, plus the brand new Wiser Plug! Wiser by Drayton is an innovative yet affordable multi-room smart heating system, which allows you to view and control the temperature in up to 16 different rooms, all via the handy Wiser Heat app. By only heating the rooms you’re using to the temperatures you like, you can lower your energy bills and make your home comfortable for the whole family. Wiser’s buildable system allows you to add radiator thermostats to each room in your home at your own pace – meaning the system can evolve as you do. Wiser integrates with other smart devices, including Amazon Alexa and The Google Assistant, helping to connect all elements of your home. Plus, the inclusion of IFTTT enables other optional smart features such as geofencing, so as the last member of your family leaves the house, your smart heating system will automatically trigger the Away Mode. Wiser has become even smarter, with the launch of the new Wiser Plug. Now, up to 10 smart plugs can be controlled from the same Wiser Heat app, giving you the freedom to set schedules for electrical devices, such as lights and slow cookers, via your smartphone.